Mercedes-Benz GLE SUV vs. BMW X5: Which is Best For Me? • PRESAFE® – in the unlikely event of a collision, PRESAFE® adjusts the front passenger seat, and can tighten front seatbelts, to ensure your safety. • Available DISTRONIC PLUS® Intelligent Cruise Control – this feature adapts your set speed to the vehicle ahead, ideal for crowded drives to either Folsom or Shingle Springs. • ATTENTION ASSIST®—detects tiredness by helpfully monitoring driving behavior. If you start to nod off, visual and audible warnings will emit. It’s true: both the 2018 Mercedes-Benz GLE SUV and the 2018 BMW X5 have AWD available. 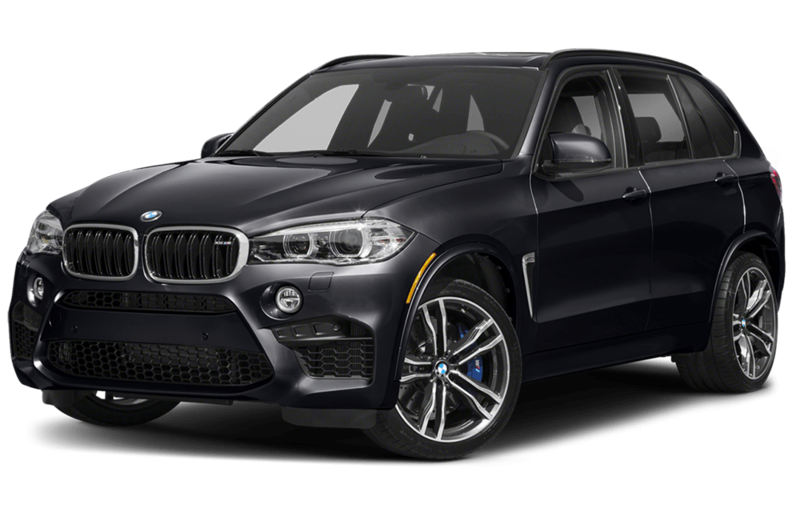 And while it’s also true that the 2018 BMW X5 has a 4.4-Liter V8, 567-hp engine, compared to the 3.5-Liter V6, 302-hp engine of the Mercedes-Benz GLE SUV, a 302-hp, V6 engine is nonetheless muscular enough for your Rancho Cordova cruises. 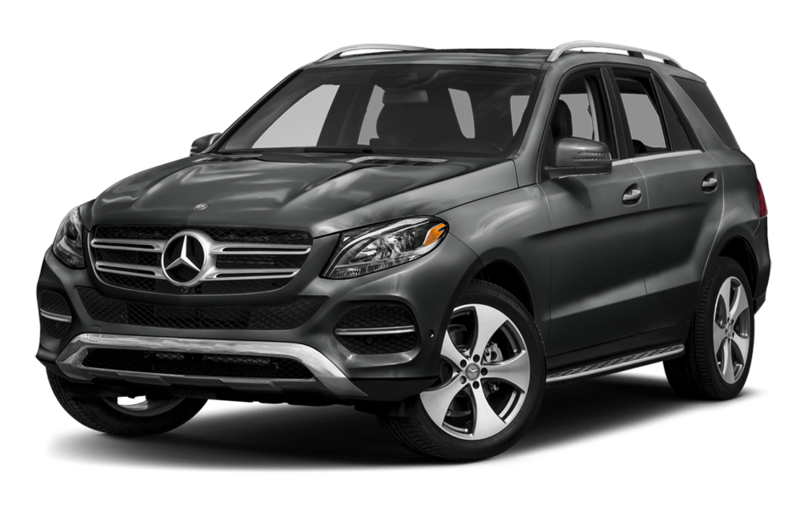 Plus, the MSRP of the Mercedes-Benz GLE SUV $52,200* is significantly cheaper than the BMW X5 M, whose MSRP is $100,700. • Cargo Volume: 38.2 cu.-ft.
• Maximum Cargo Volume: 80.3 cu.-ft.
• Cargo Volume: 35.8 cu.-ft.
• Maximum Cargo Volume: 76.7 cu.-ft.
Why is the Mercedes-Benz GLE SUV Best for Me? 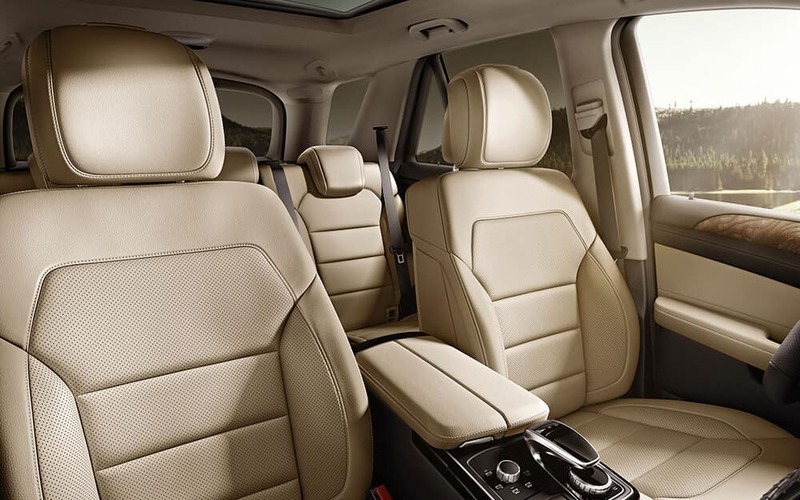 The verdict is out: El Dorado Hills families looking for a luxury vehicle whose safety specs match its sumptuous interior shouldn’t have to pay premium prices for a premium ride. 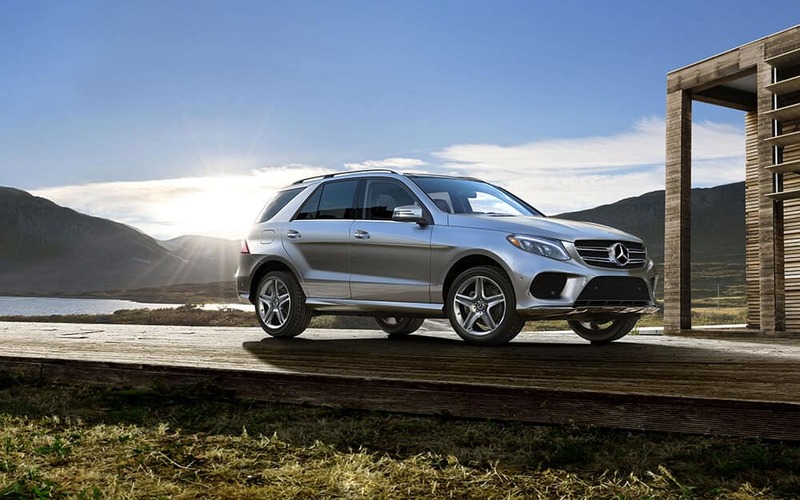 Whether you’re interested in leasing or financing a 2018 Mercedes-Benz GLE SUV, we will work with you to ensure that you’ll be on the road in your new vehicle in no time. While you’re here, check out the the differences between the Mercedes-Benz SUVs, as well as our comparison between the Mercedes-Benz GLE and the Lexus RX.